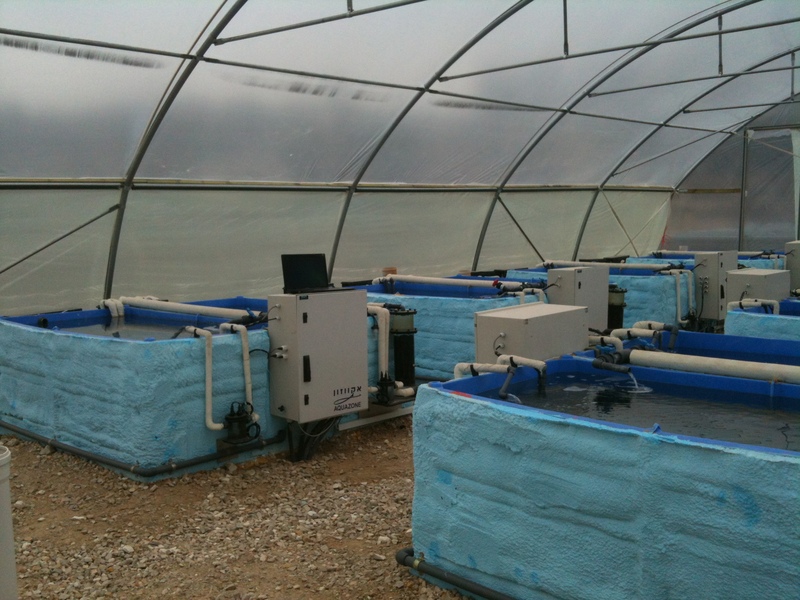 The mesocosm is an outdoor facility for benthic research (benthos = biotope in or around seabed). The system offers the control and manipulation of several environmental variables while admitting all natural in situ fluctuations. This is achieved by continuously measuring the relevant variables (e.g. temperature, pH, O2, CO2) in situ, defining these in real time as reference values in the control software and simulating target climates by addition of predefined changes (e.g. “warming”, “acidification”) to the reference values. GHL products are used for controlling salinity, pH and Temperature. The delta treatments are achieved by using the ProfiLux feature ‘dynamic value’. 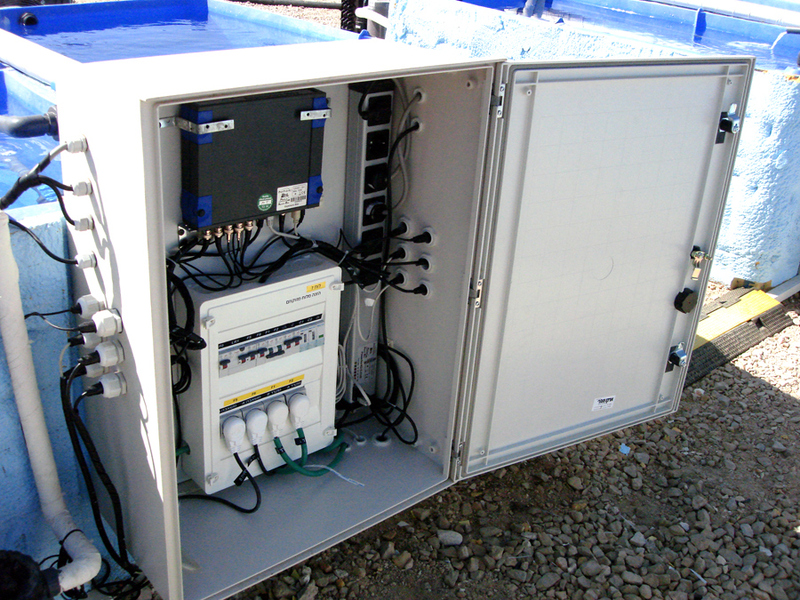 They also use a GHL measurement cell in each system, furthermore the monitoring over internet, sms alarming and data logging are used. The graph below shows the ‘manipluated’ temperature using the ‘dynamic value’ feature. This project is made in academic cooperation with GEOMAR Institute Kiel.